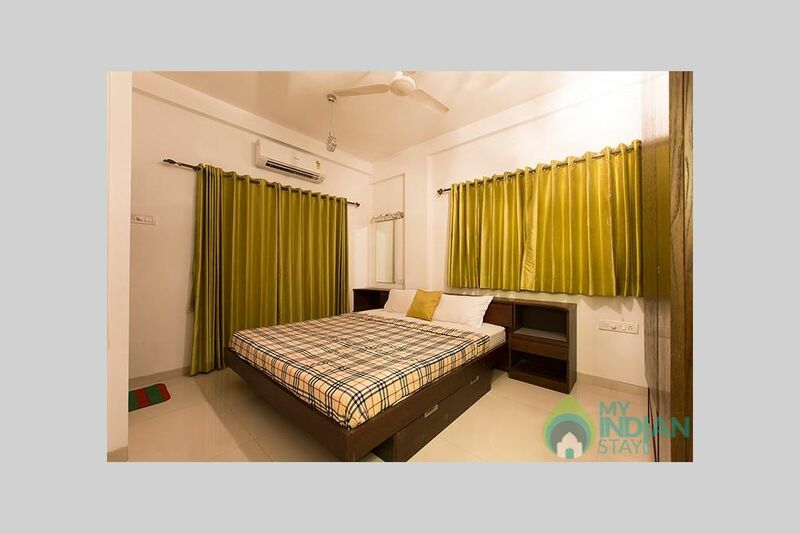 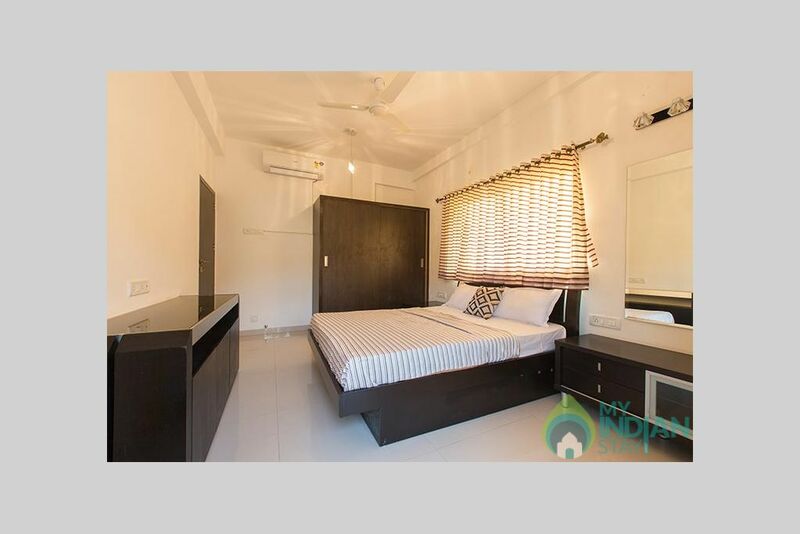 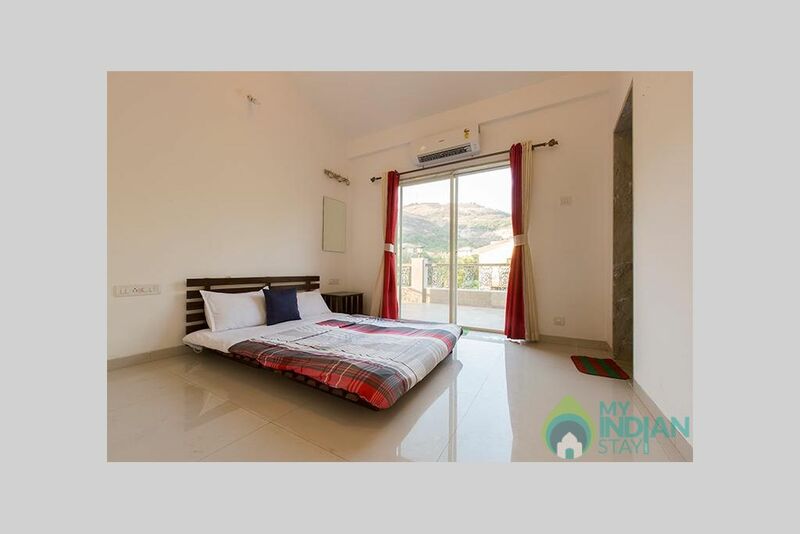 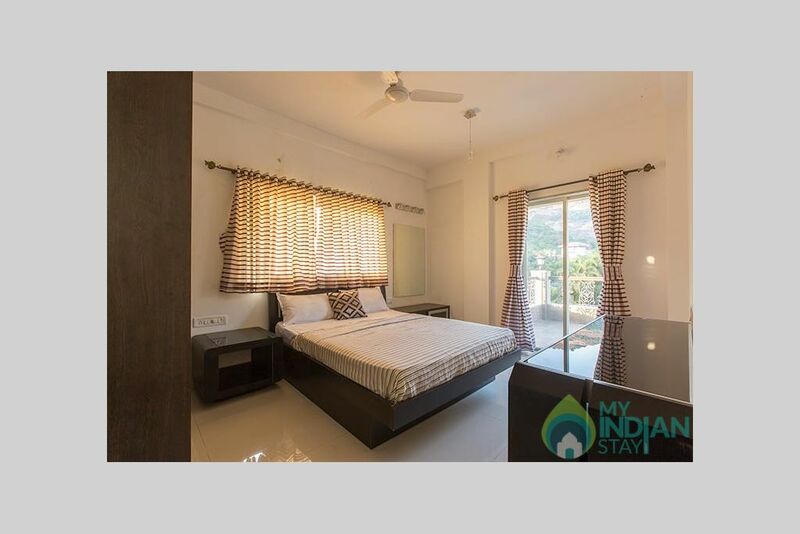 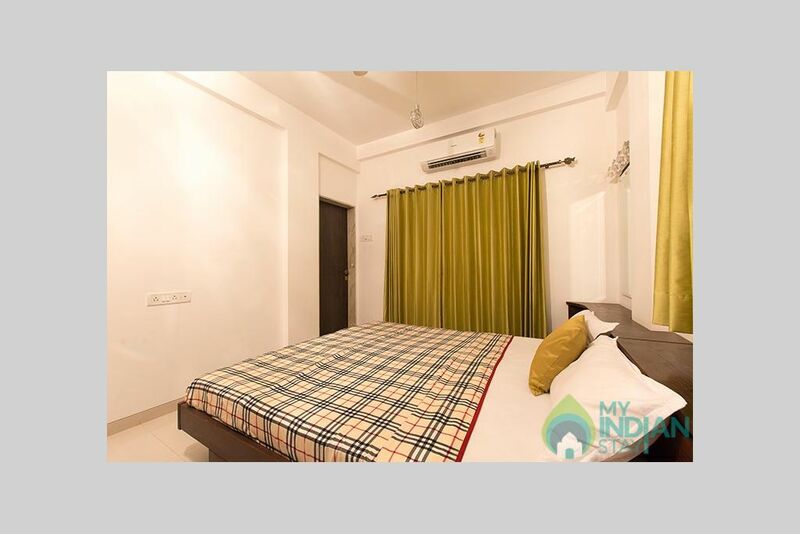 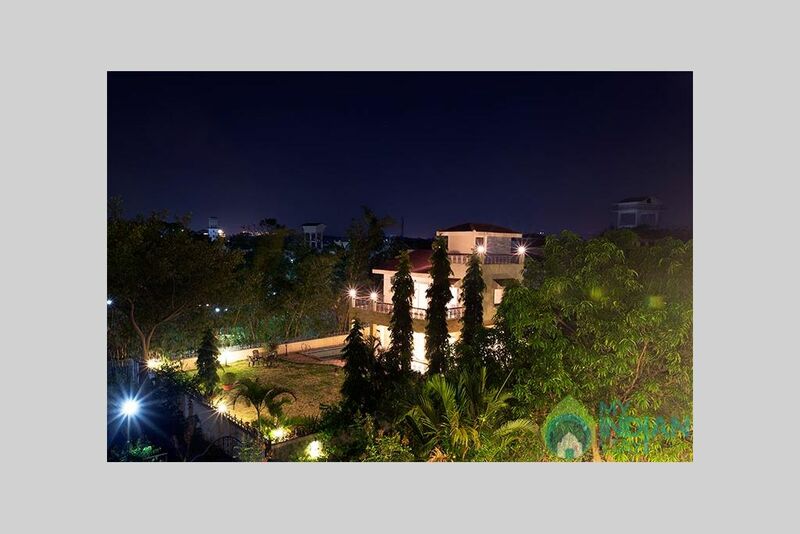 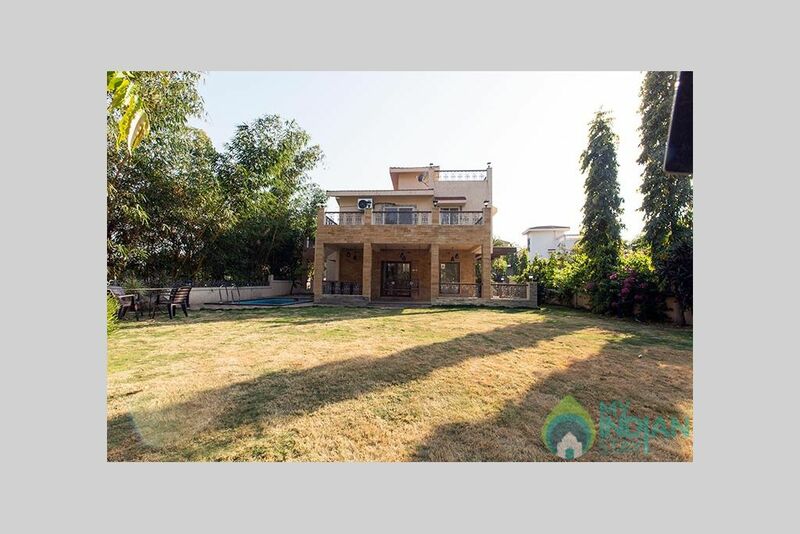 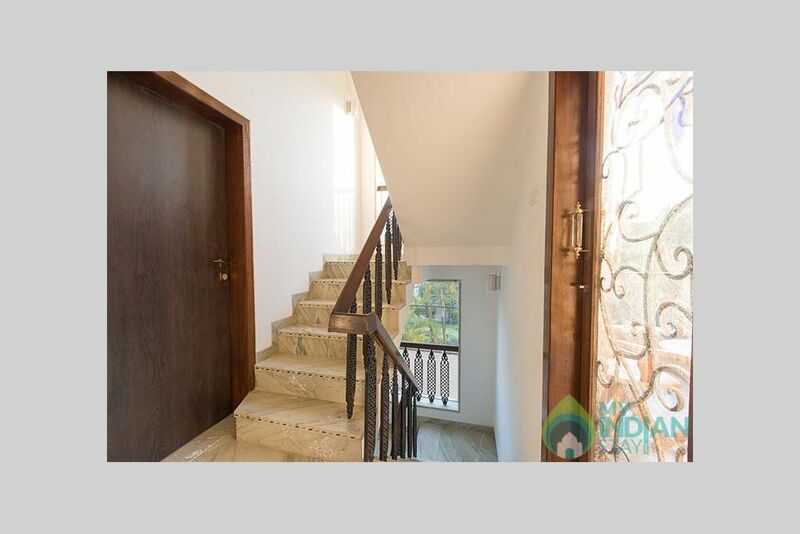 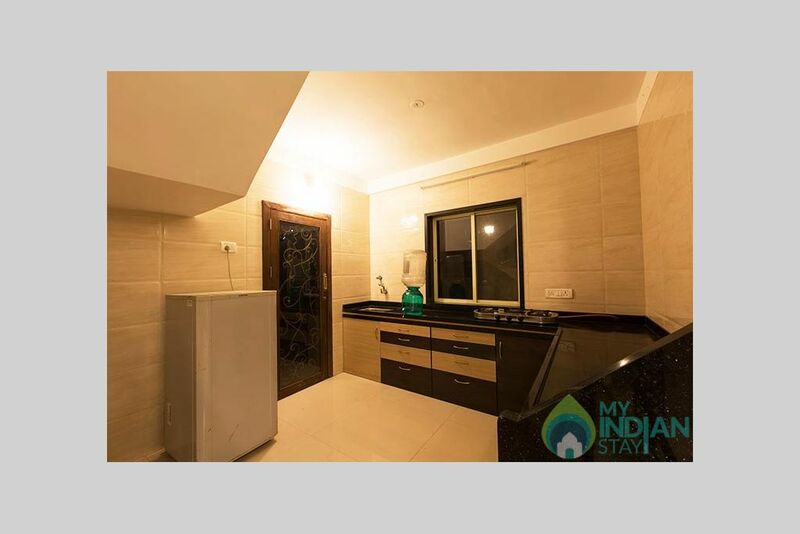 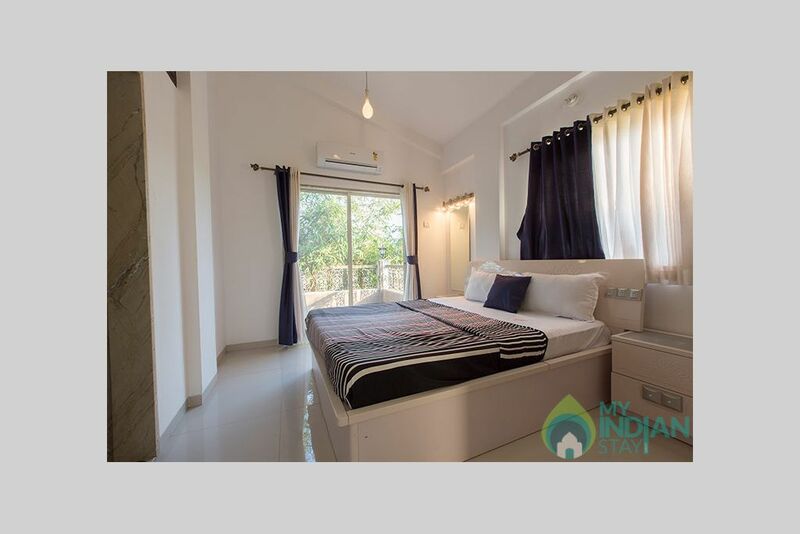 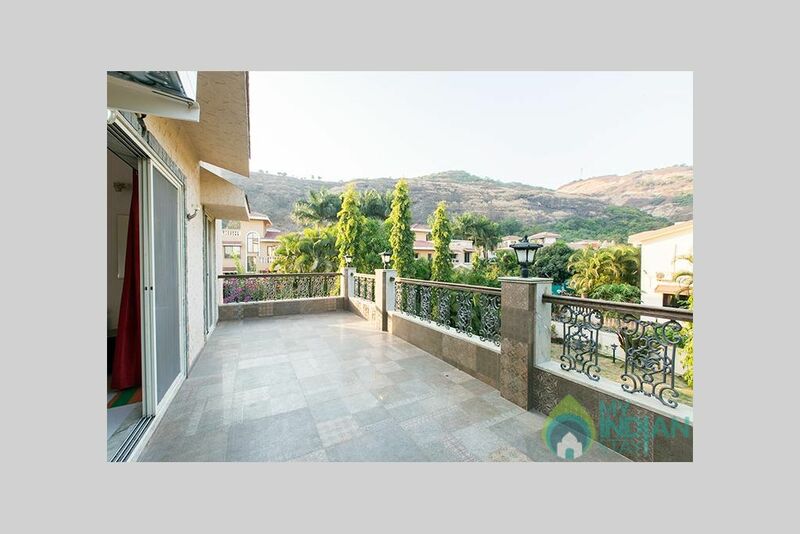 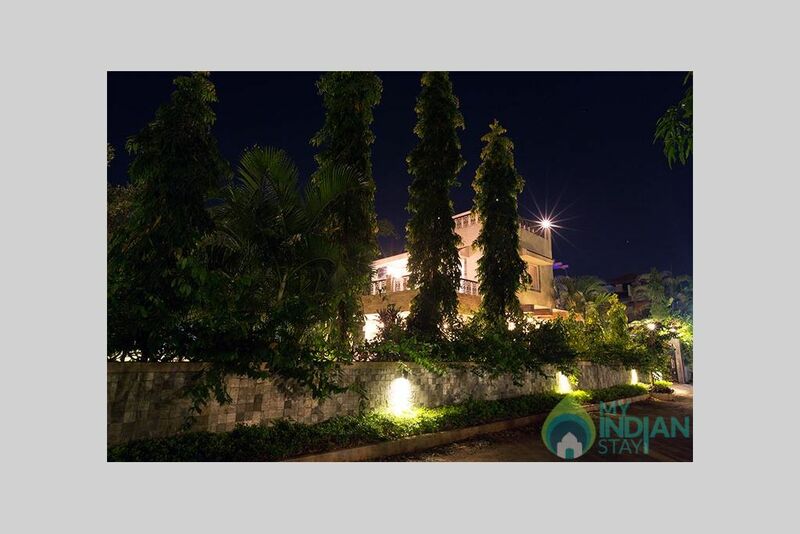 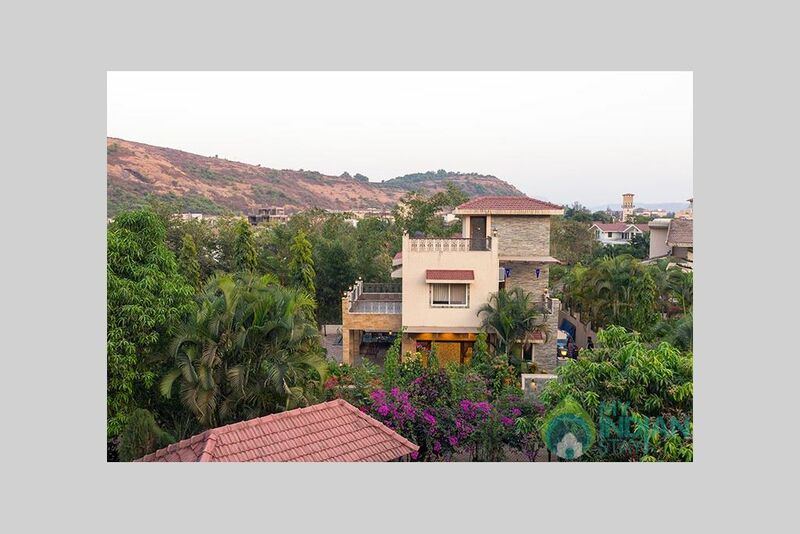 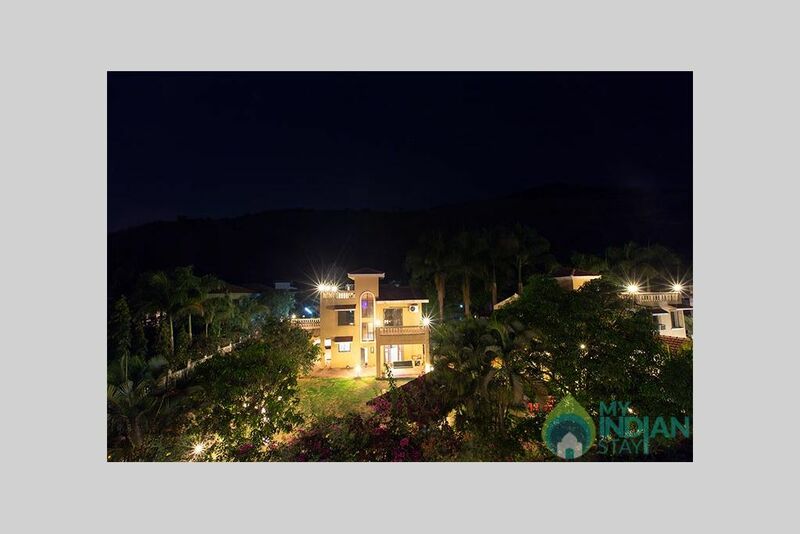 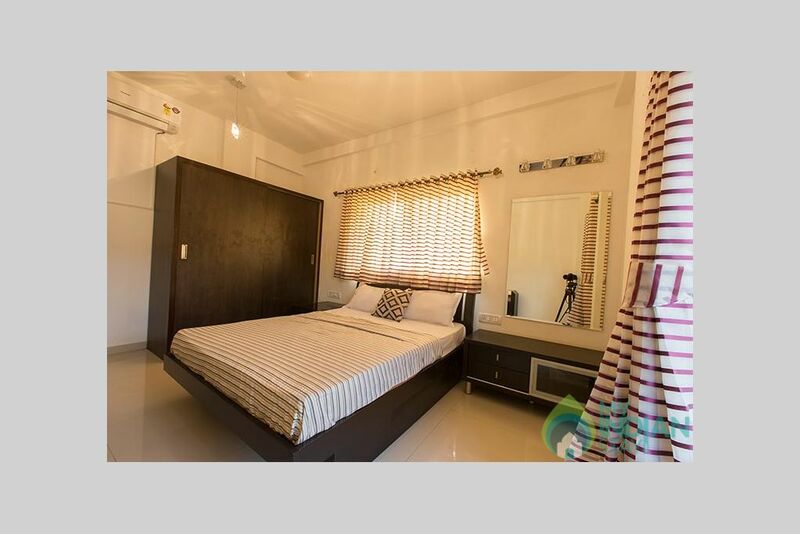 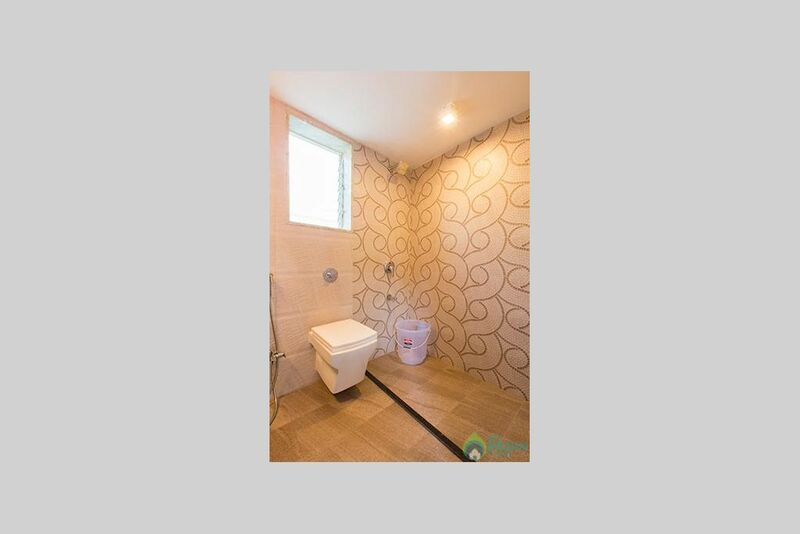 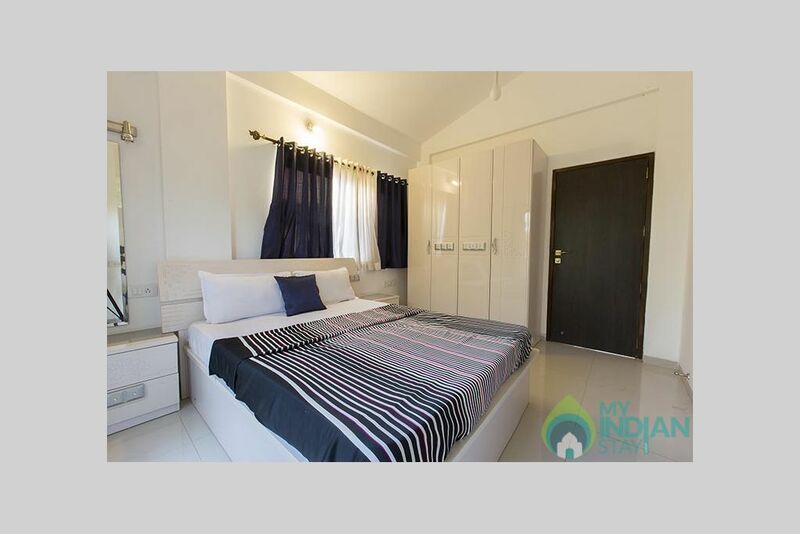 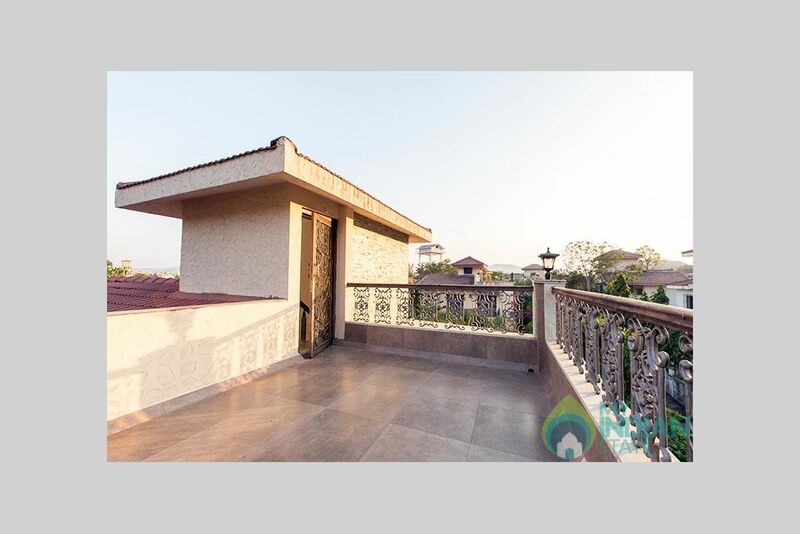 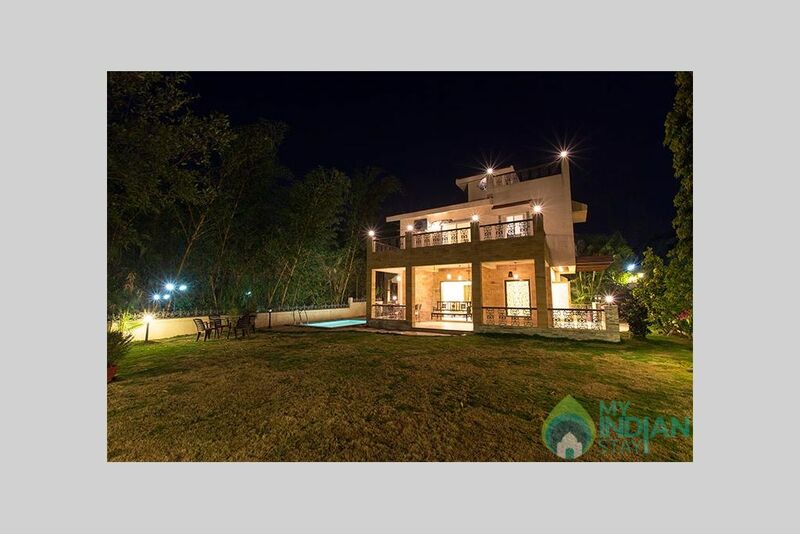 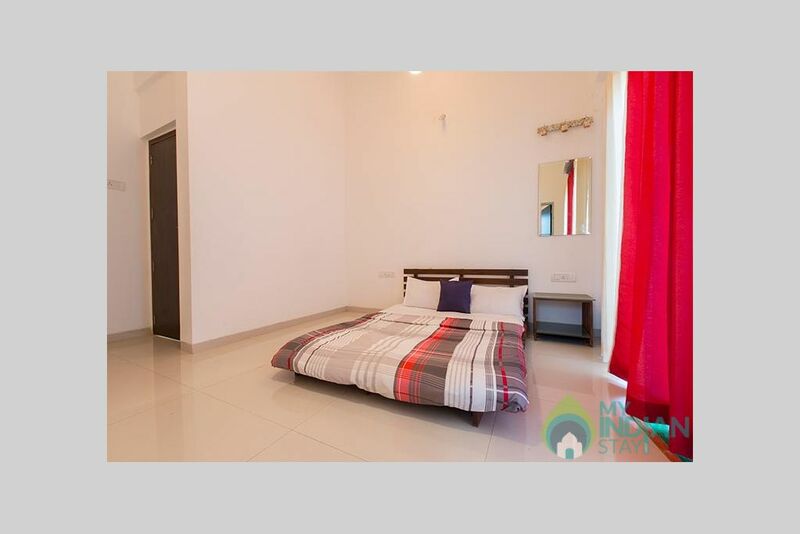 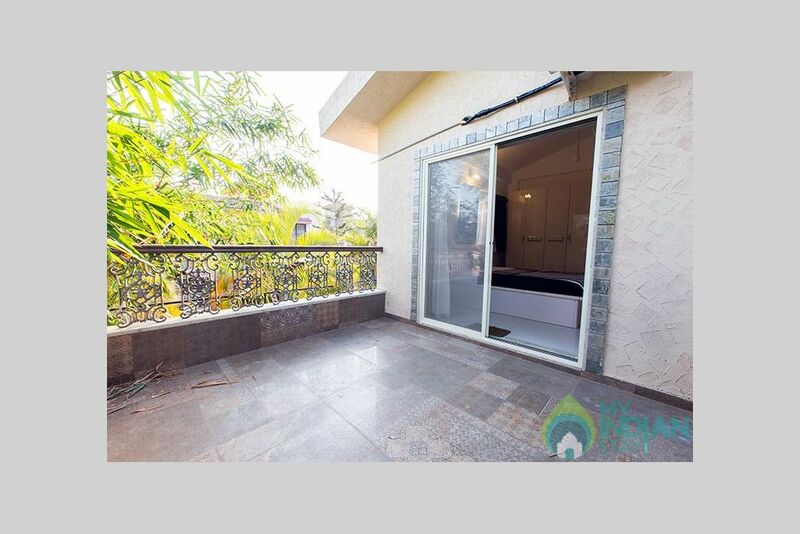 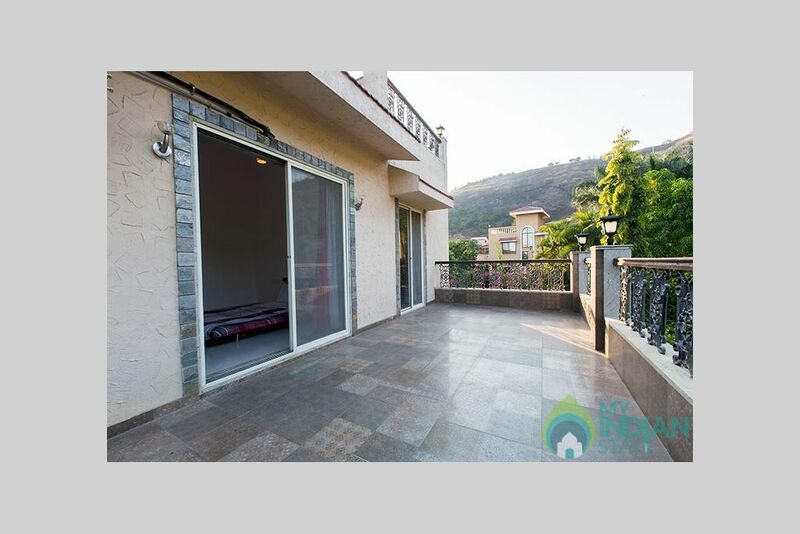 This is a brand new property located in the heart of Lonavala just 2 km from main market and railway station which makes easy access for the travelers. 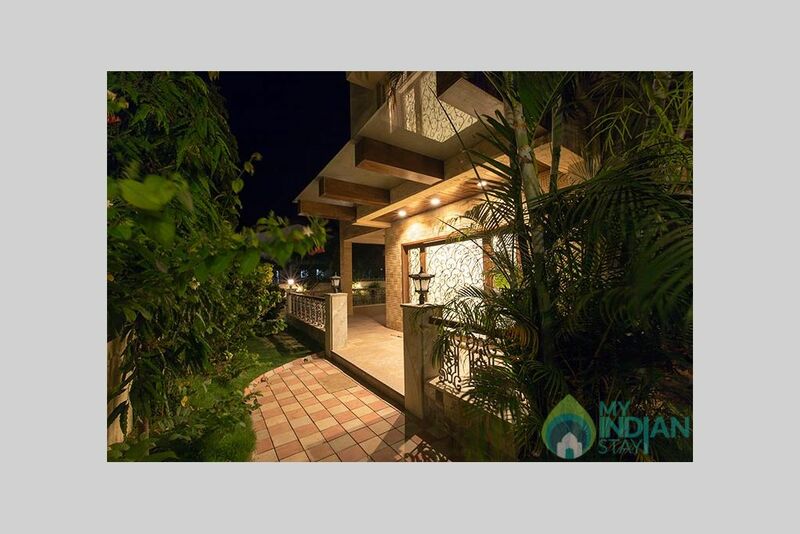 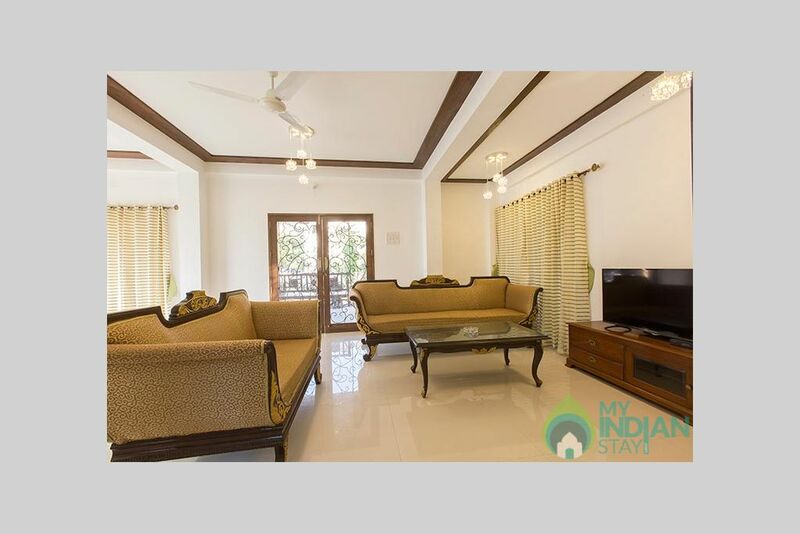 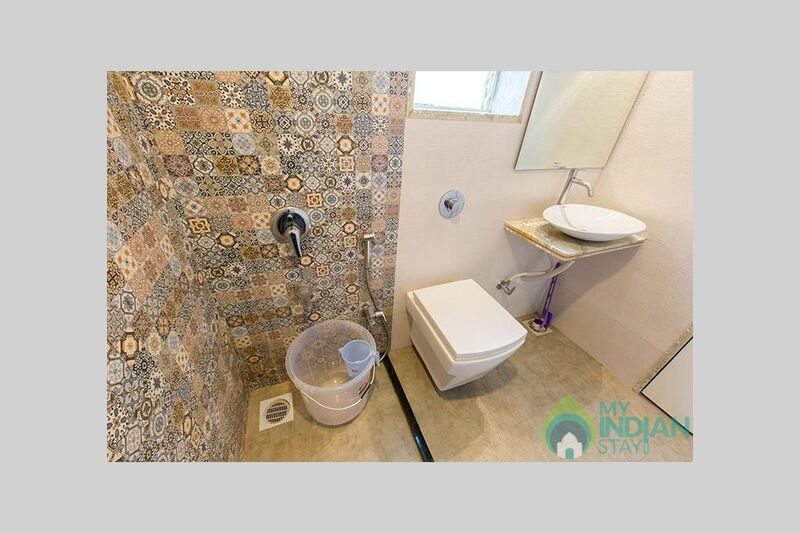 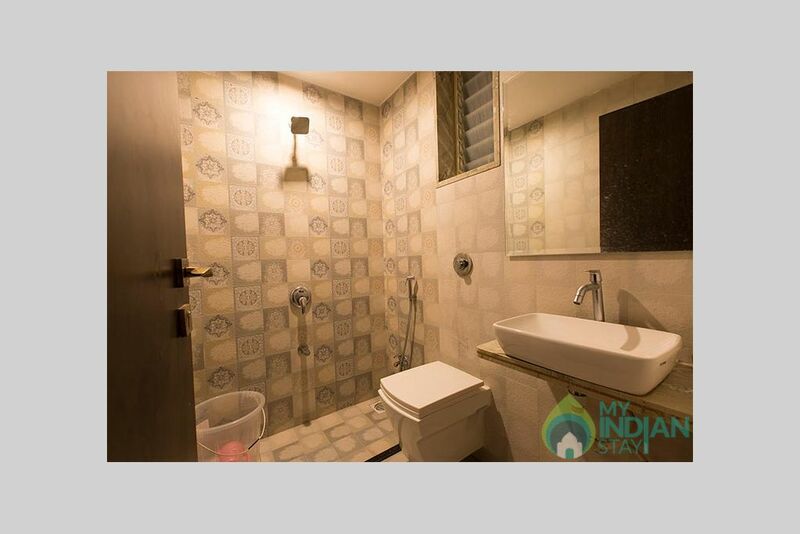 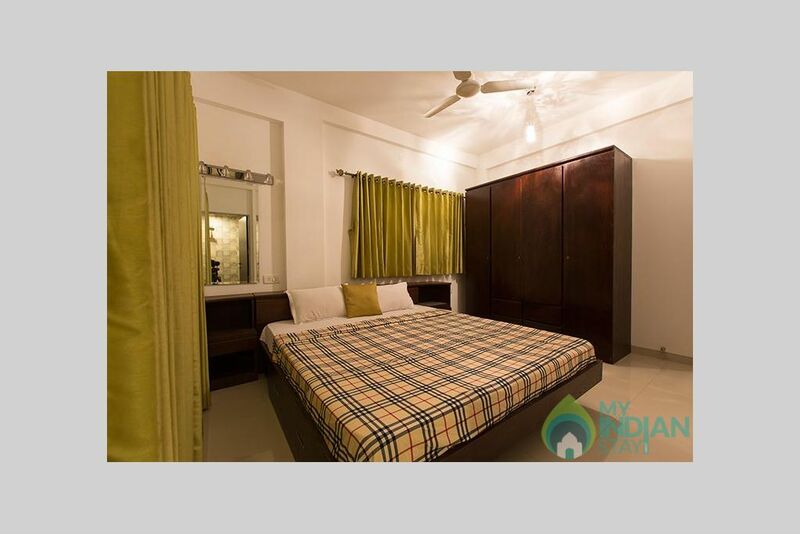 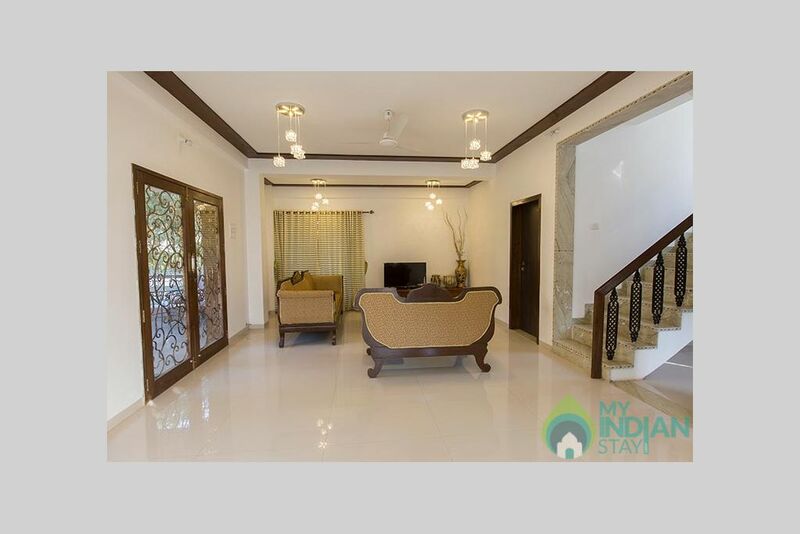 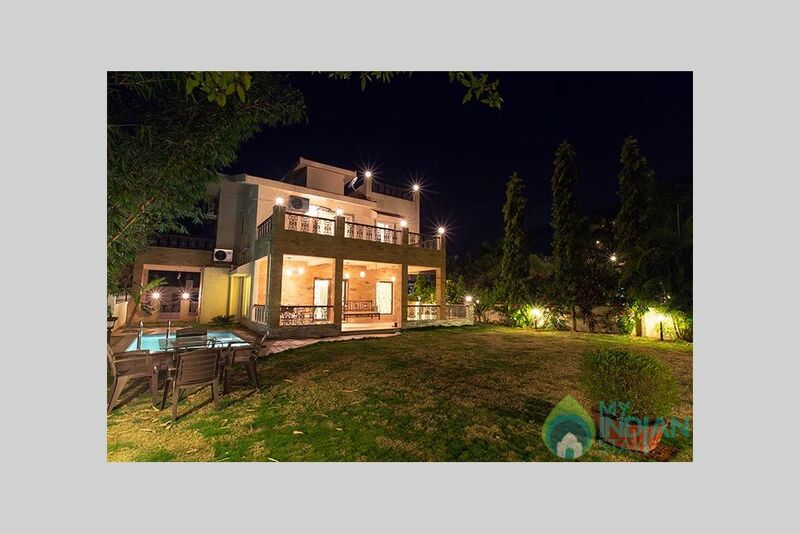 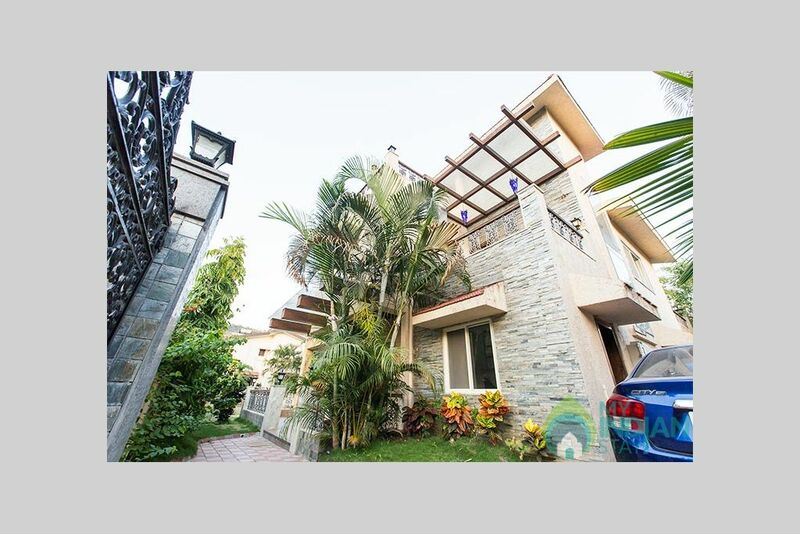 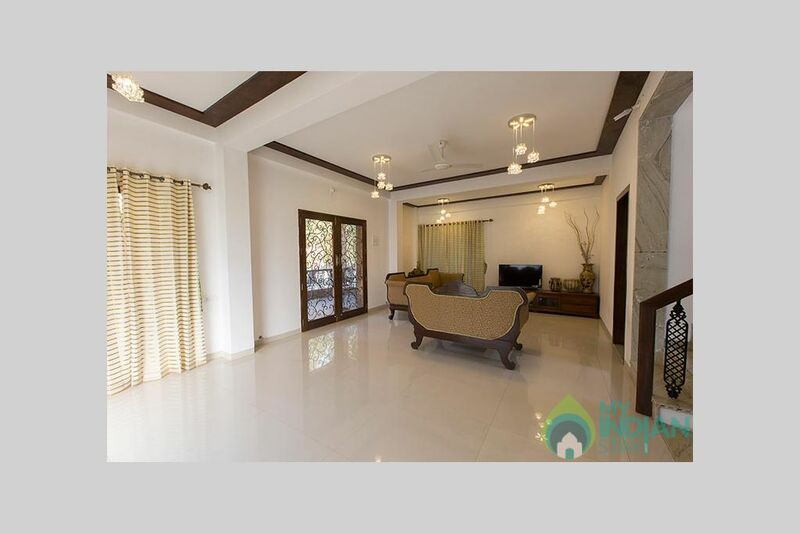 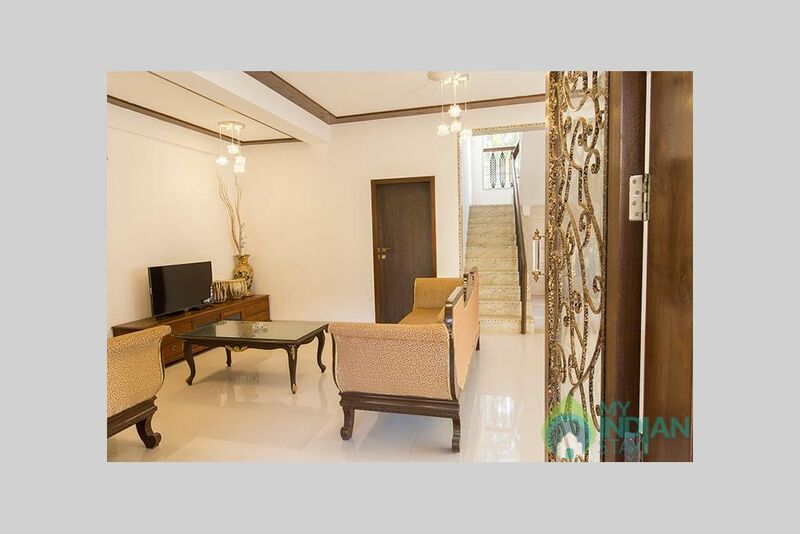 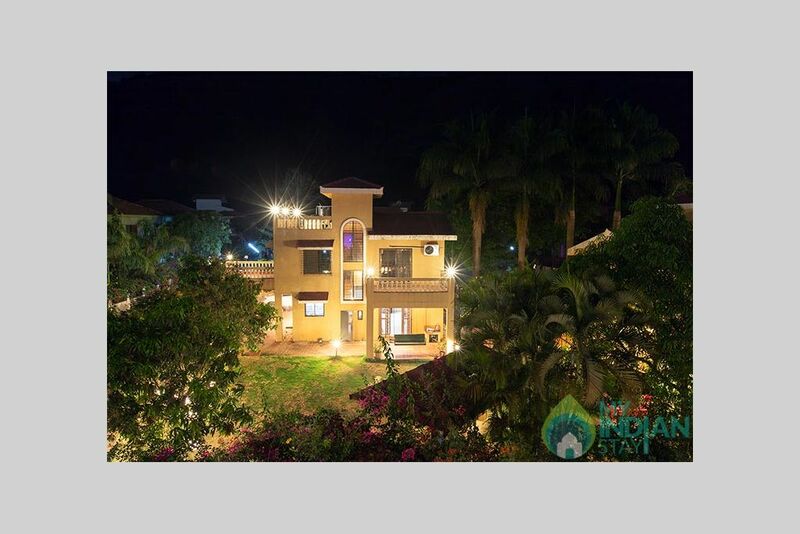 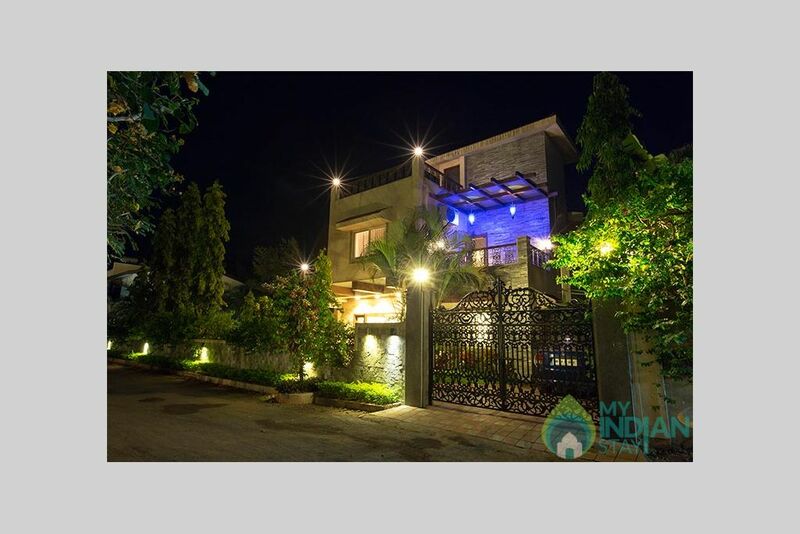 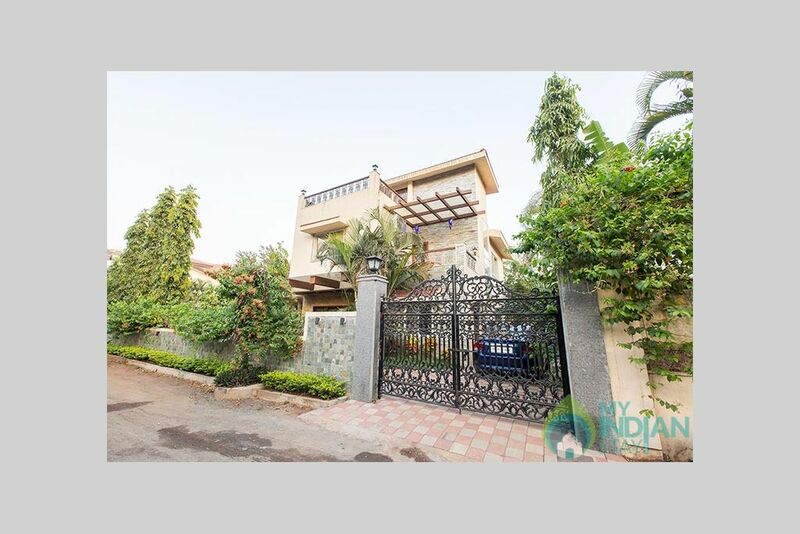 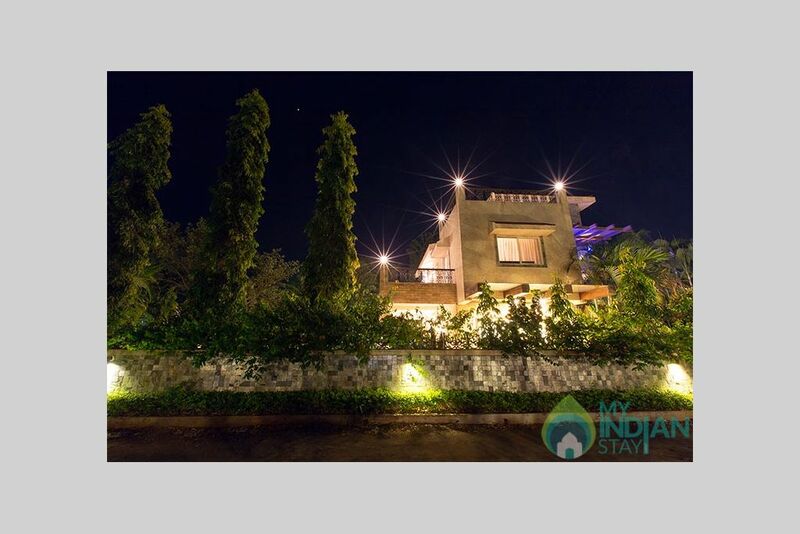 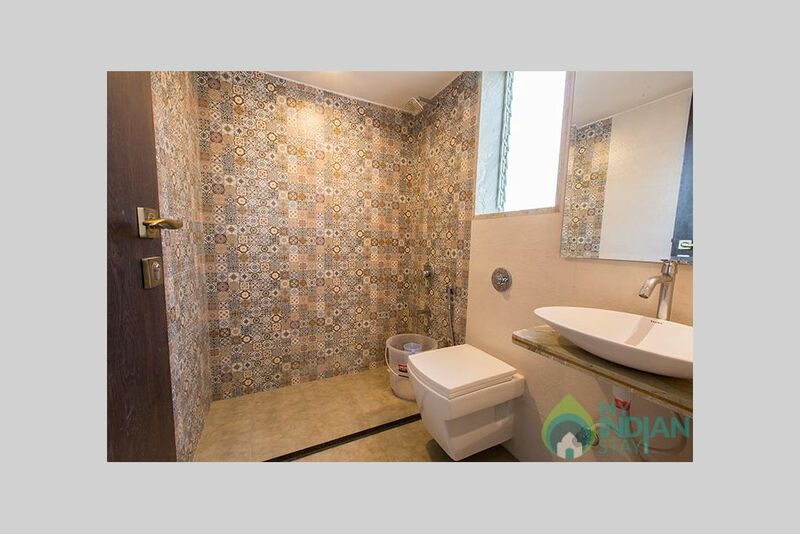 A super luxurious 4BHK bungalow with huge private garden and private swimming pool. 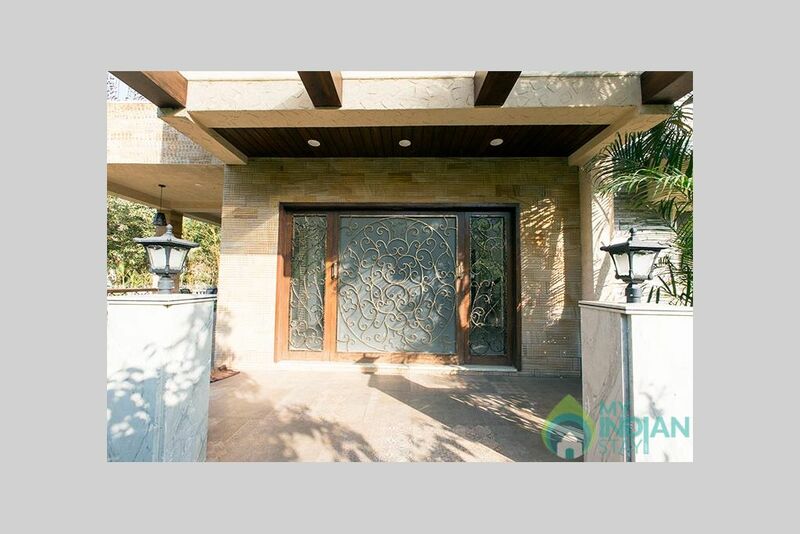 The theme of this property is based on classic exteriors and extraordinary contemporary interiors. 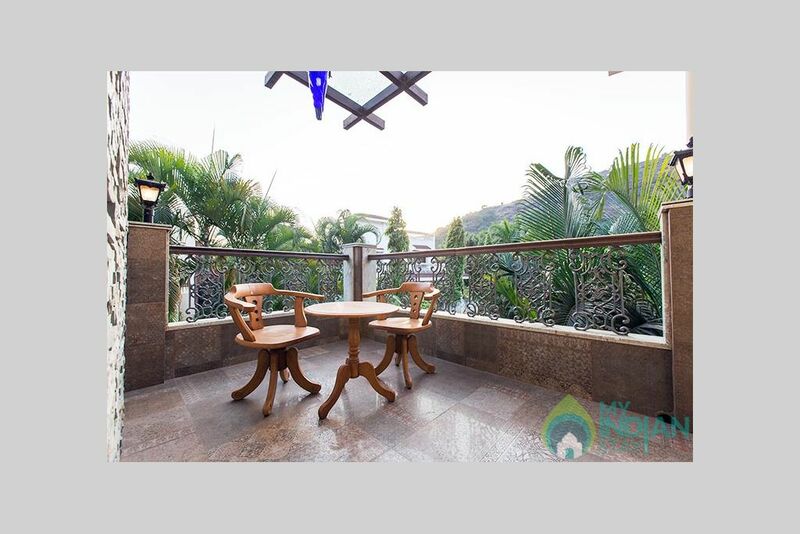 All the rooms including living room have huge terraces and patios having beautiful view. 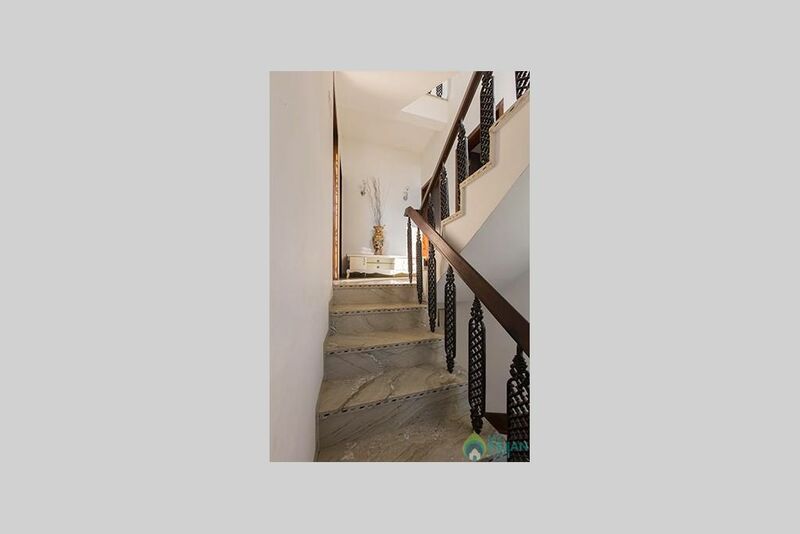 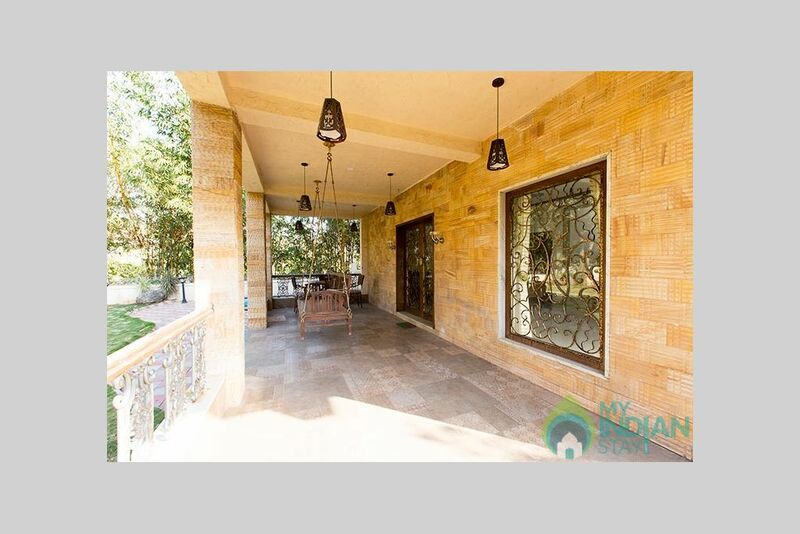 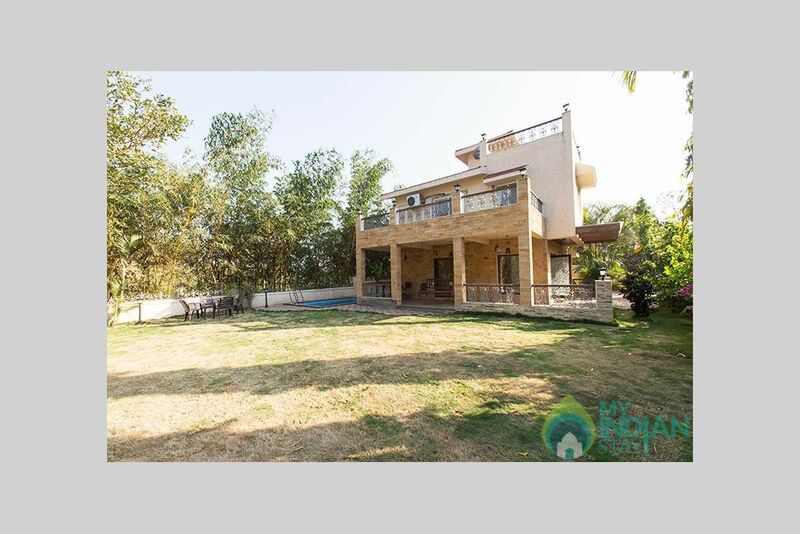 The property is located in the valley of tungarli which amidst the mountain having a backdrop at just 100 meters making it really beautiful and close to mother nature. 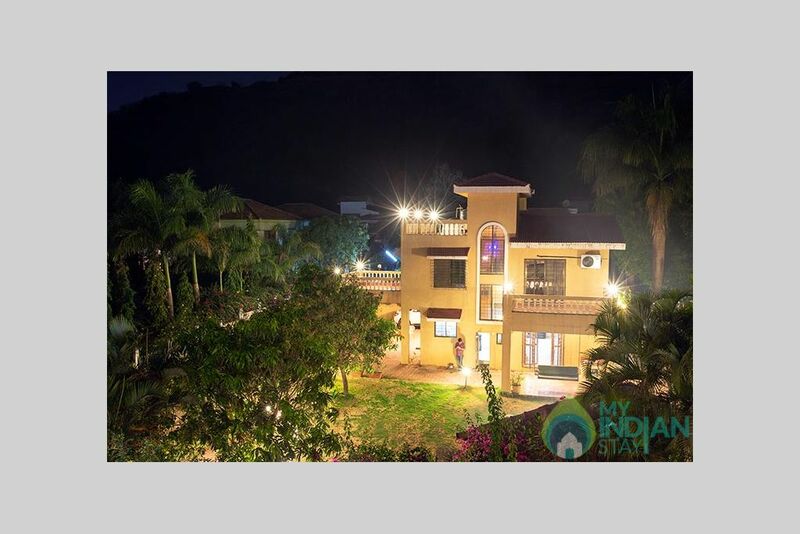 Monsoons are the best season as multiple waterfalls becomes the view, fog all around, chirping birds, mesmerizing climate helps guests to rejuvenate mind body and soul. 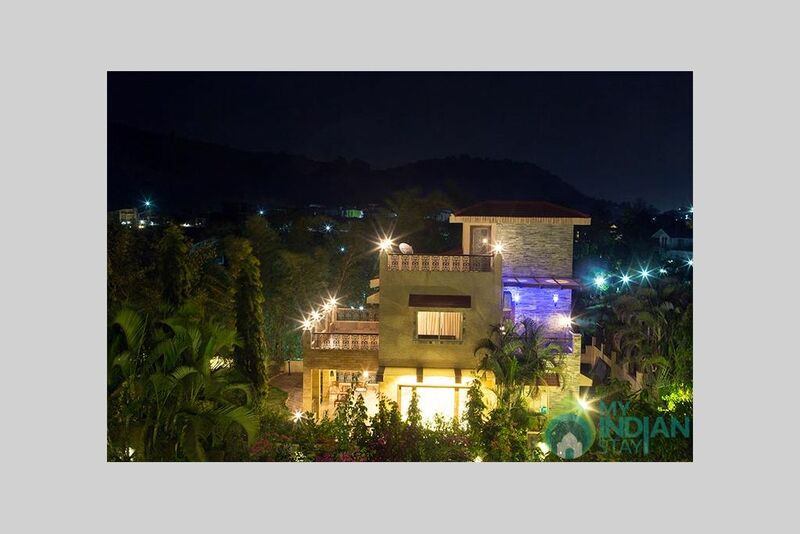 Multi cuisine meals prepared live by our chef served Hot. 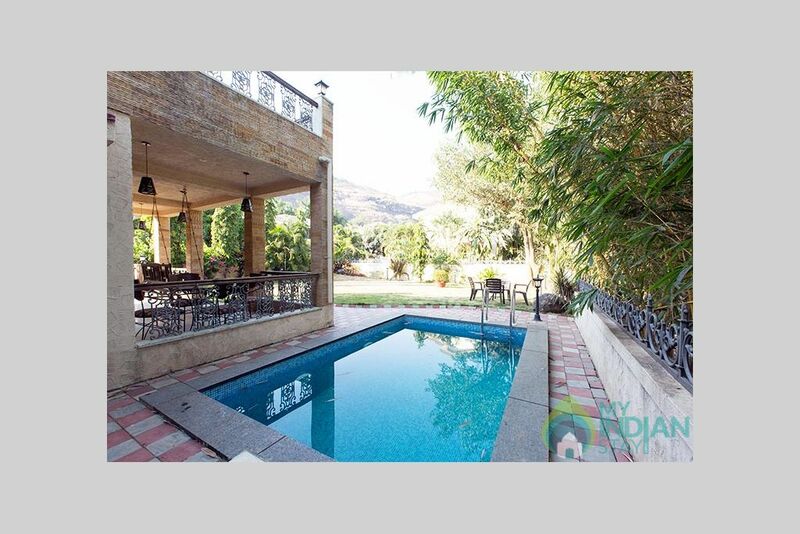 A huge garden with a private swimming pool to make a perfect holiday. 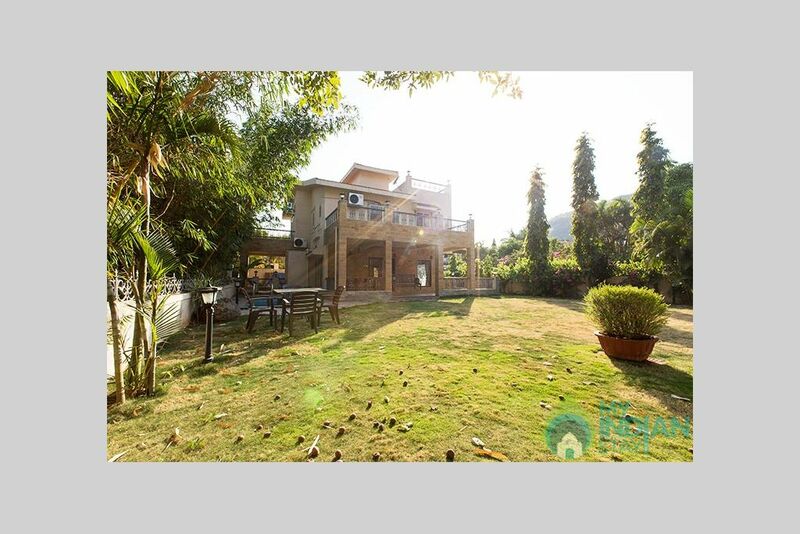 Place is well located next to mountains and hence offers a peaceful experience. 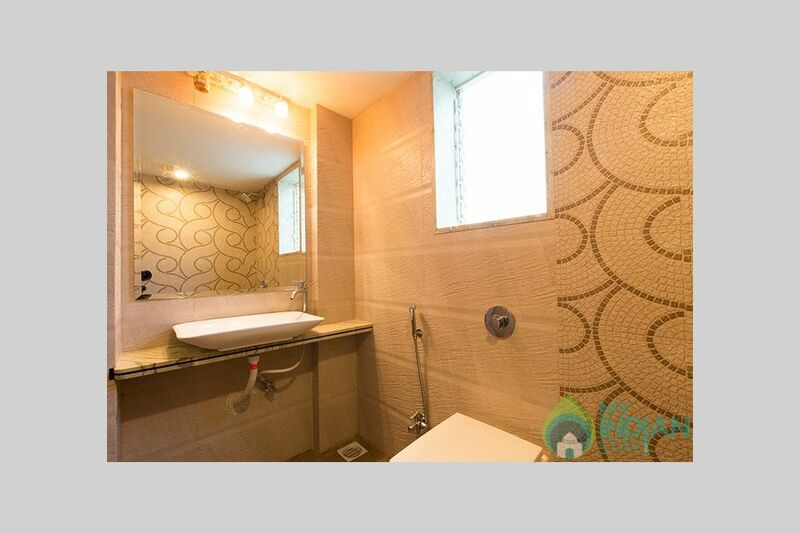 The house is fine but not as good as the pictures on the site. 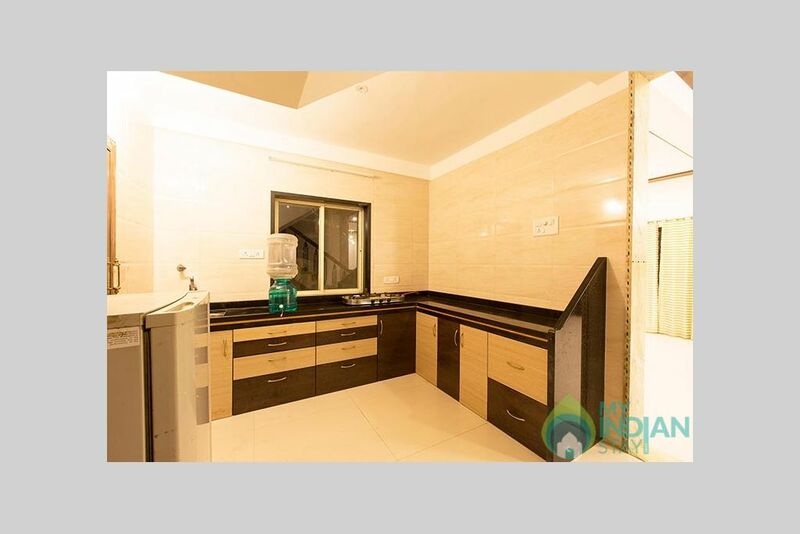 The service is good also with prompt response. 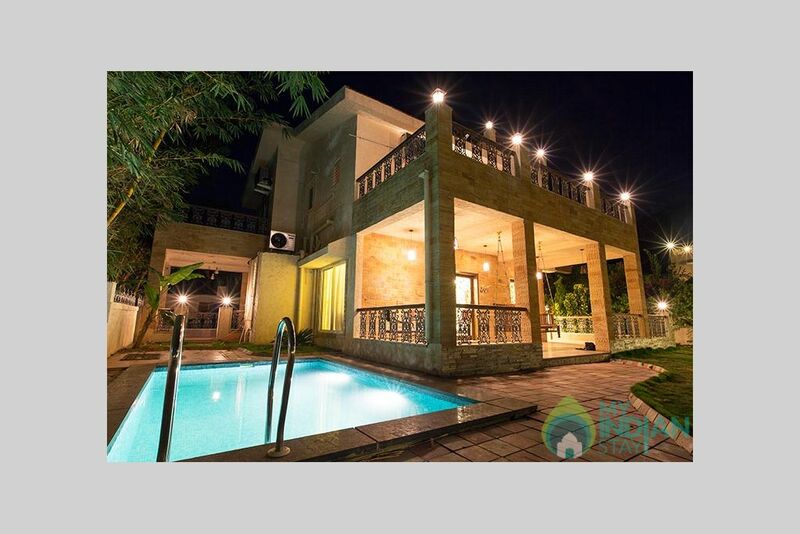 Few things bothered us like no shoes allowed inside, inadequate towels especially since there is a swimming pool, etc. 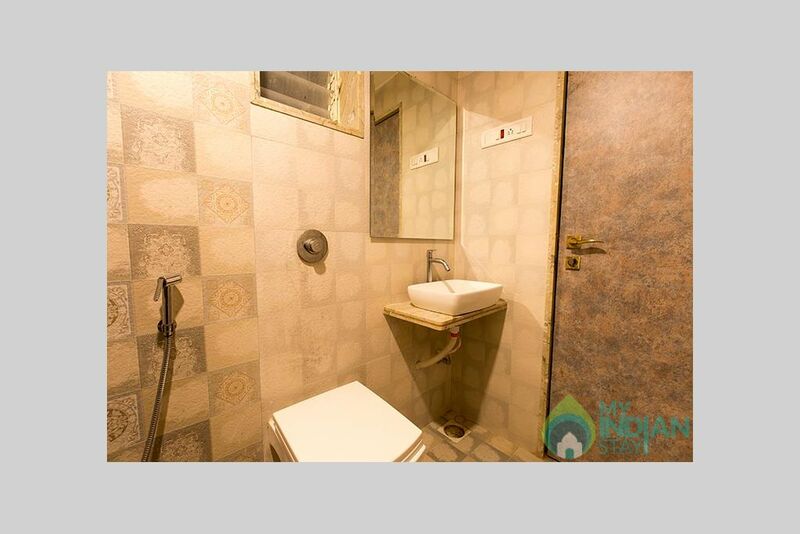 Overall good experience.